AME instructors are internationally renowned experts in agricultural management, and are drawn from both industry and academia. This approach ensures a sound theoretical basis for the program, combined with “hands on” practical experience in the application of ideas. Larry is the principal instructor and teaches: CTEAM, AME Alumni, Price Risk Management Courses and Custom Courses. Larry Martin is currently a principal in Agri-Food Management Excellence, Inc a management training company and Dr. Larry Martin and Associates, a consulting operation. He teaches and coaches managers of farms, agribusiness and food companies from both Canada and the United States. He also writes and consults on agri-food policy, commodity markets and strategy. He has worked with a wide array of companies and organizations in developing their strategic and operational, and/or risk management plans. He writes a monthly column on commodity markets for Food in Canada magazine. His work has garnered him the awards of Fellow of the Canadian Agricultural Economics Society, the Wilson Loree Award for Excellence in Farm Business Management, and the Ontario Agricultural College Alumni Award for Excellence in Research. He was awarded a Queen Elizabeth ll Diamond Jubilee Medal in 2012 for his contributions to Canada. Larry holds Bachelors, Masters, and PhD degrees in agricultural economics. He was Professor and Chair in the Department of Agricultural Economics and Business at the University of Guelph. He was the founding Executive Director and subsequently CEO of the George Morris Centre, an independent think tank on agricultural issues and policies located in Guelph. He chaired a national task force on competitiveness in the agri-food sector for the federal Minister of Agriculture. He is responsible for the highly acclaimed management and industry training programs that were run by the George Morris Centre and now by Agri-Food Management Excellence. He has a substantial body of refereed and non-refereed research on economic issues in the agri-food sector. Larry is or has been a director of Ridley Canada, Lake Erie Farms, Taps Breweries Incorporated, Big Sky Farms, Coldspring Farms and a member of advisory boards for the Macdonald-Laurier Institute, Agriculture and Biotechnology Division of the Saskatchewan Research Council and of Burnbrae Farms. He is also a number of the Institute of Corporate Directors. 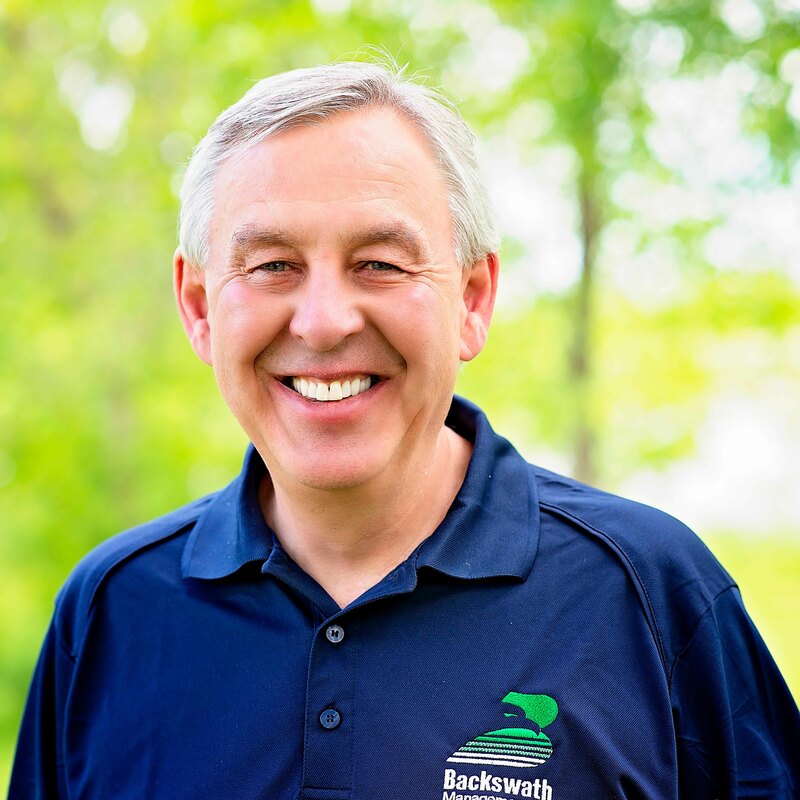 Terry is President and CEO of Backswath Management Inc., a Manitoba-based company that originated in 1992. Terry has an interest and passion in providing consulting expertise to farmers, focusing on managing growth and inter-generational transition. He helps farmers develop and implement a business management program that aligns strategy with managerial and financial performance. Consulting to agribusiness has been, and continues to be, an important part of his service. A popular speaker on management issues, Terry has delivered presentations on management across Canada and in the United States, the Netherlands, Chile, New Zealand and Mexico. He is a sessional instructor on farm management at the University of Manitoba. Terry has completed the Executive Program for Agricultural Producers at Texas A & M University and is a Certified Agricultural Consultant and Certified Management Consultant. 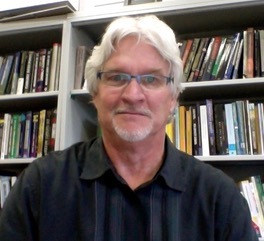 He has certification in Mediation Theory and Strategic Planning and has a Bachelor of Science in Agriculture degree from the University of Manitoba. John Fast is recognized as one of Canada’s leading authorities on family business. He is also the founding director of the Centre for Family Business, affiliated with the University of Waterloo, through which he has co-authored the Succession Edge™ curriculum that provides training for professionals serving family businesses. His own experience as owner/manager of numerous business partnerships and his formal training in counseling, business and ethics have made him an effective consultant to families and businesses throughout Europe, the U.S., and Canada. Merle Good graduated from the University of Alberta in 1977 with a B.S.C. degree in Agriculture Economics. His expertise has been in the area of taxation and business arrangements and was the Provincial Tax Specialist for the Alberta Agricultural Ministry throughout his professional career. In launching his new private consulting business, Merle will continue to focus on identifying and adapting financial management and tax-related strategies with unique business structures to meet the ever-evolving needs of Alberta’s Agricultural Industry. Merle is married to Peggy, has one daughter Annessa and resides on the family farm at Cremona, Alberta. For over 19 years, Tracy’s practice has focused on farm and business succession planning, taxation, estate planning and estate administration. Tracy is a graduate of the University of Alberta with a BSc. (Agriculture) as well as an LLB, and has completed the Canadian Institute of Chartered Accountants In-Depth Tax Course. Tracy has both lectured and published papers on legal topics for various organizations including Legal Education Society of Alberta, Canadian Bar Association, Canadian Tax Foundation, and Alberta Agriculture seminars. In addition to belonging to professional organizations related to her law practice, Tracy is also a Professional Agrologist. Tracy has served as a director on a number of boards for local and community organizations. When not at the office or driving her daughters to hockey or 4-H activities, Tracy is kept busy with their third generation cattle ranch, originally founded by Tracy’s grandparents. Julia has taught courses in strategic human resource management, managerial skills development, and workforce diversity at the University of Guelph since 1987. Her research interests include empowerment, employee engagement, recruitment and selection, talent management and the management of change. Randy Westgren is a professor of agribusiness management at the University of Missouri, where he teaches entrepreneurship, strategic management, and food marketing to off-campus groups as well as university students. Randy has worked with beginning farmers and ranchers, producer associations, and small agri-food companies seeking to establish new value-creating ventures. He has lectured regularly in the US, Canada, Spain, and France over the past 30 years. He holds degrees from Cornell, Denver, and Purdue Universities. Keep up to date with AME News & Events!